Your new home at Windgate Apartments is delicately crafted with everything you need to live your best life. With one and two bedroom Bountiful, UT, apartments to choose from, we’ll let you decide which one best complements your lifestyle. 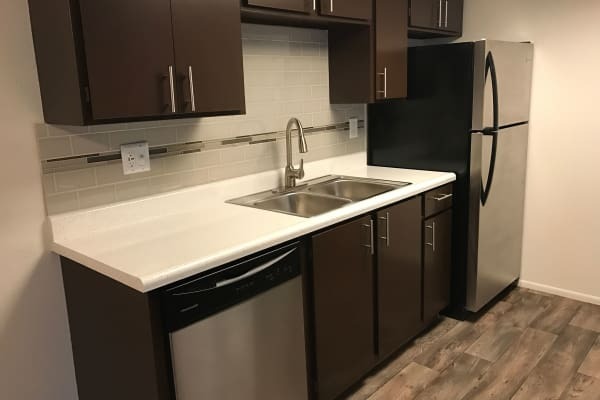 Our one bedroom apartments range from 735 to 819 square feet and are perfect for sharing your home with a furry companion or a significant other. Our two bedroom options boast a spacious 916 square feet of living space for your ultimate comfort and relaxation. 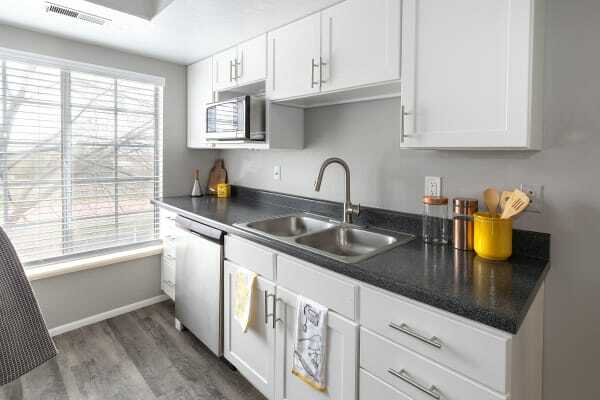 Every apartment home also boasts an in-unit washer and dryer! All of our one and two bedroom apartments are designed to exceed your expectations. Our spacious, sophisticated floor plans are equipped with stylish and functional features to help make your life a little easier. Prepare fresh and tasty meals in your modern kitchen featuring sleek, stainless-steel appliances. Select floor plans have been completely renovated to help enhance your life. Expand your living space outdoors and sip a glass of your favorite wine while you watch the sunset on your very own private patio or balcony, which are available in select homes.